Floral wire is a basic floral supply that is needed to create beautiful floral arrangements, wreaths, and more. This wire is made of white aluminum, which is strong enough for bigger projects, but light enough for more delicate projects. Express your style and you surround yourself with beautiful arrangements and greenery. To create the mood, use our bright paddle wire to strengthen and secure your flowers and greenery to wreaths or in arrangements. Paddle wire may also be used to secure bows and decorations or used as individual pieces on any project. 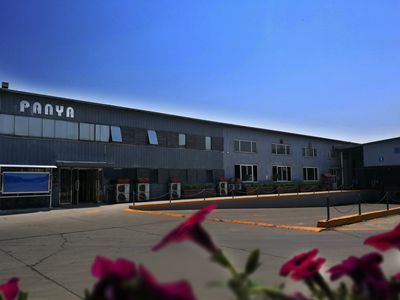 For more than 20 years, Panya has been a leading manufacturer of quality steel products for a variety of industries. 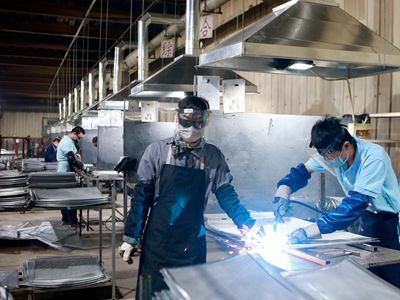 Our consumer products include decorative metal products for the garden and hearth industry , as well as flower-arranging products for the craft industry and home organization products. Panya is the partner and vendor of the largest retail chain stores, including Wal-mart, Target, The Home depot, Lowes, Aldi and so on. Our facilities and branches are located in American, China, Mexico and United Kingdom. 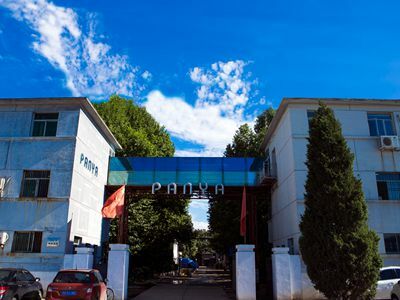 Panya Metal Products founded in 1993 in Hebei province. Tianjin Panyam built in 2004, covers an area of 20000 square meters. 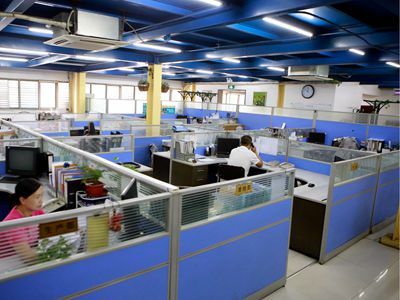 We have built over 14000 square meters of manufacturing and warehousing facilities . 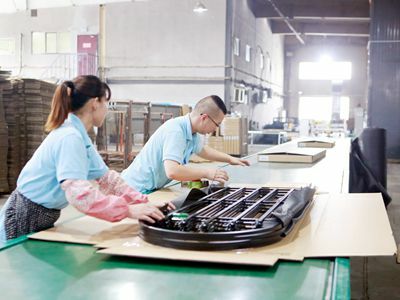 Factory has 500 employee including 8 designers,20 technicians , 10 production managers,20 QA and others. Whether you are a large or small reseller, your business is important to us. While our business has grown, our staff has remained relatively small and we remain committed to servicing your needs with personal attention that shows how much we appreciate your business. We will work hard to ensure that you continue to enjoy the significant incremental sales that Panya provides. Company Name: Tianjin Panyam Garden & Horticultural Products Co., Ltd.